Submit the tOYS you want. 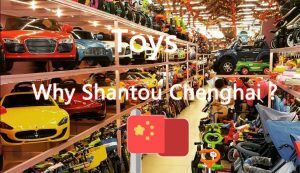 Shantou has the world’s largest toy production base. 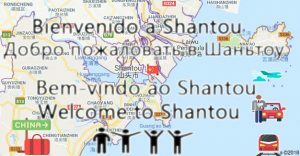 You can submit any toys you want to get.